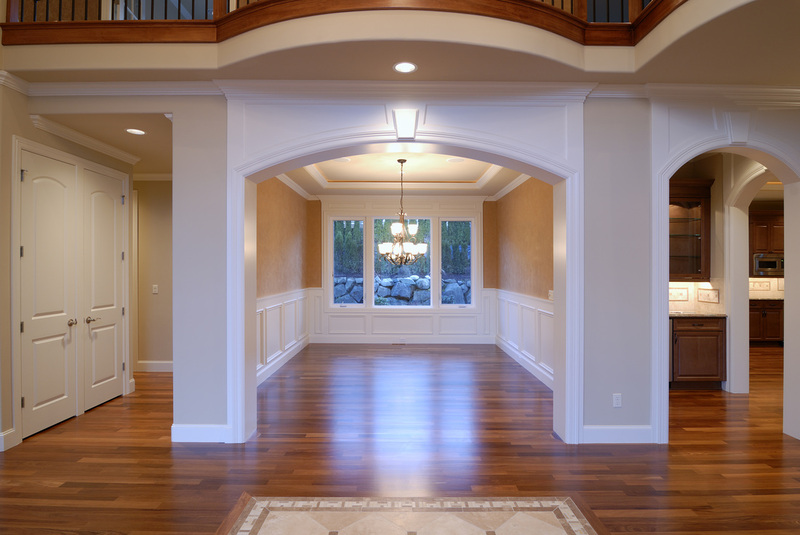 We can professionally clean your new build, making it ready for a realtor to show or a family to move in immediately. We take time to complete the process of a perfect building experience. Call us today for more information and estimates. • Flexible about scheduling around other workers. In addition, our Team Leads perform regular inspections on the work performed at your facility and keep you informed of the progress.